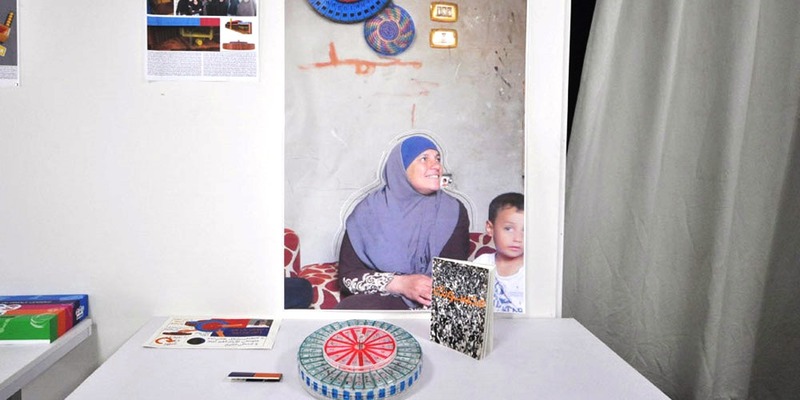 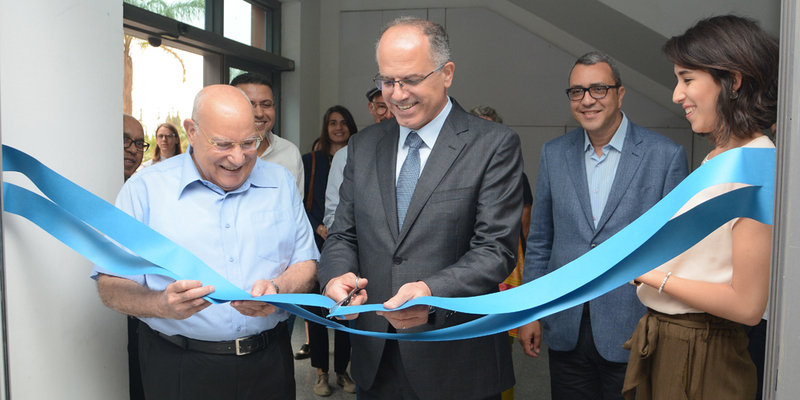 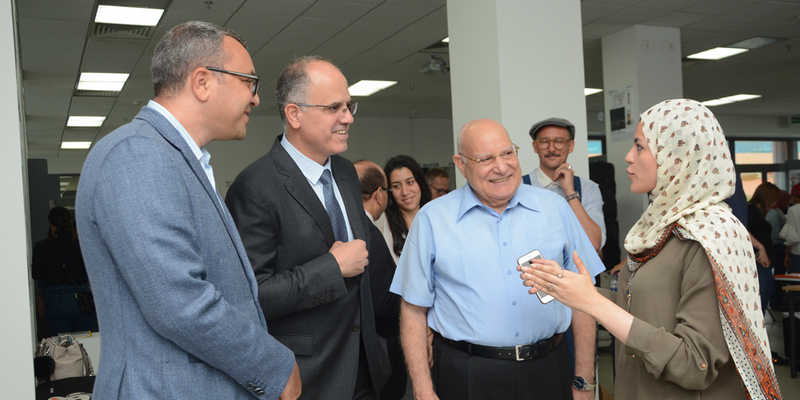 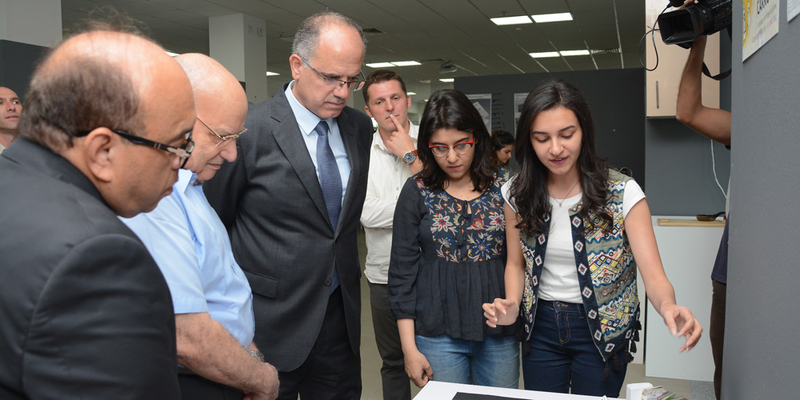 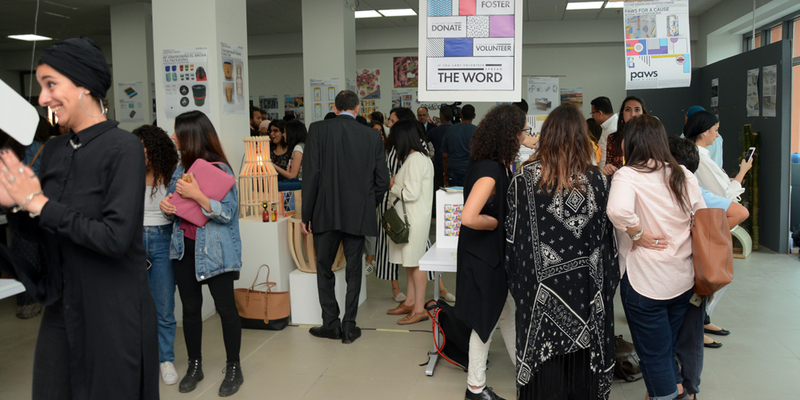 170 projects are exhibited this year by the students of the Faculty of Applied Sciences and Arts at the German University in Cairo. 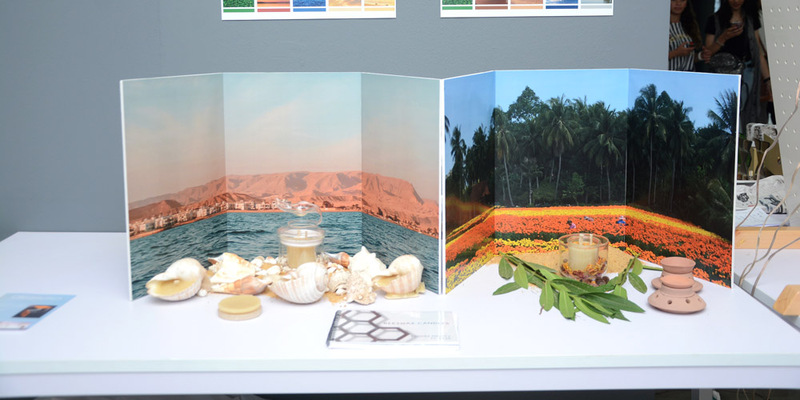 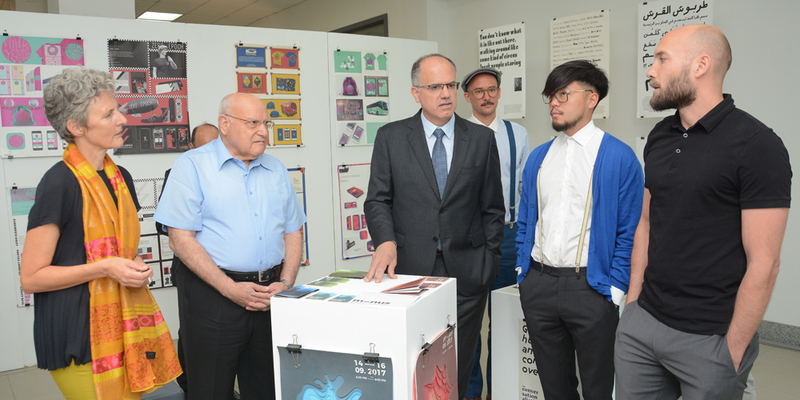 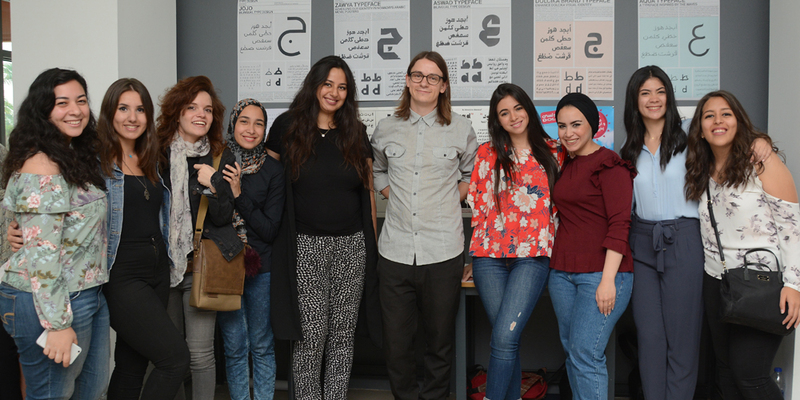 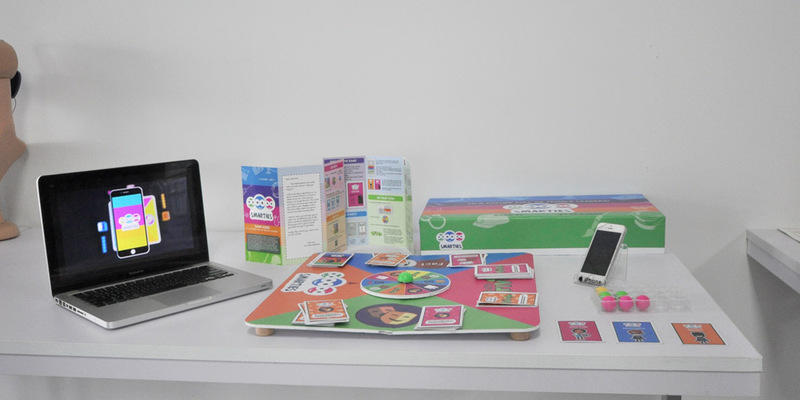 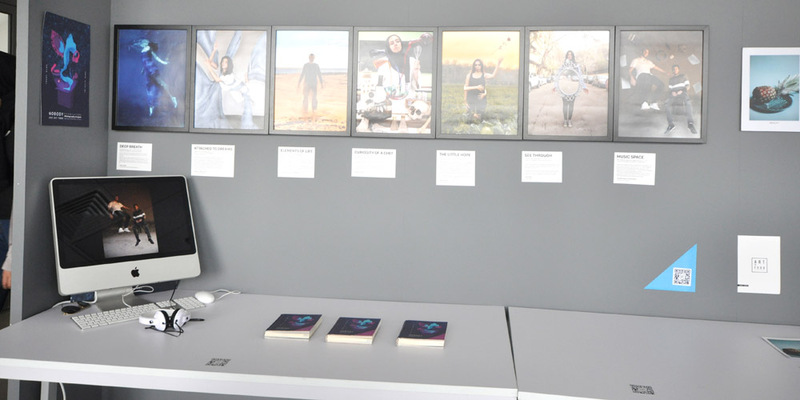 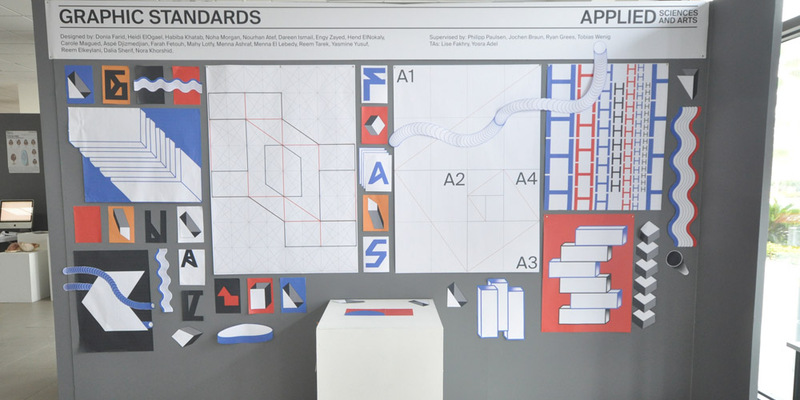 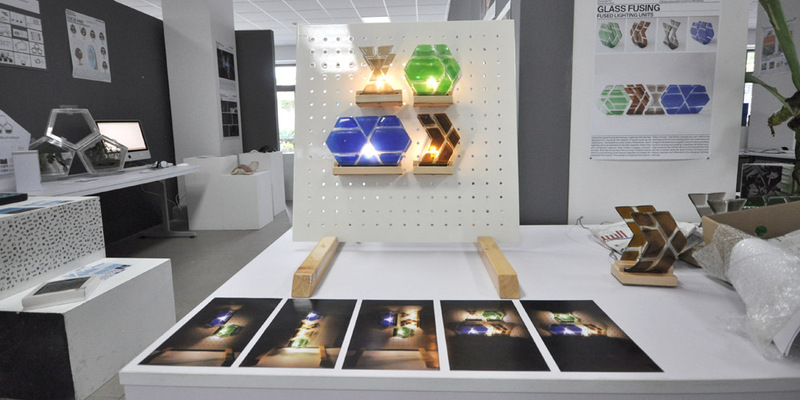 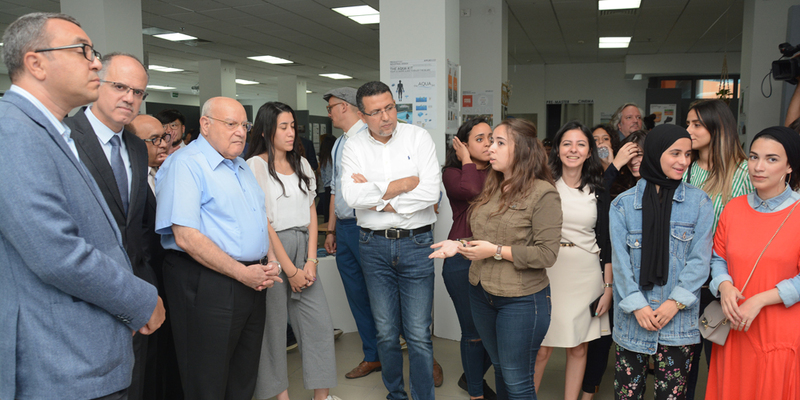 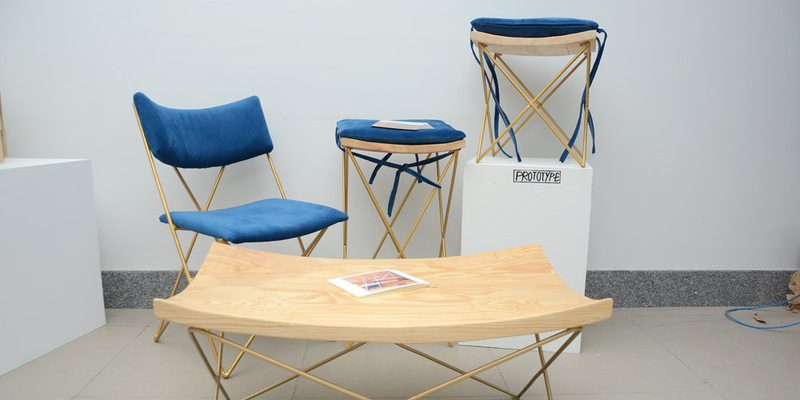 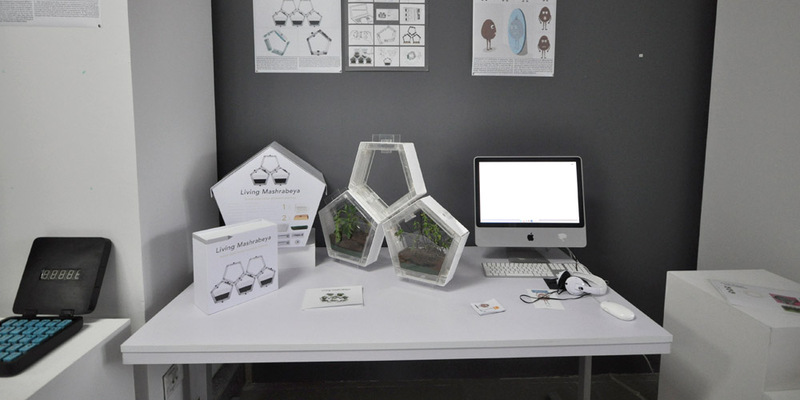 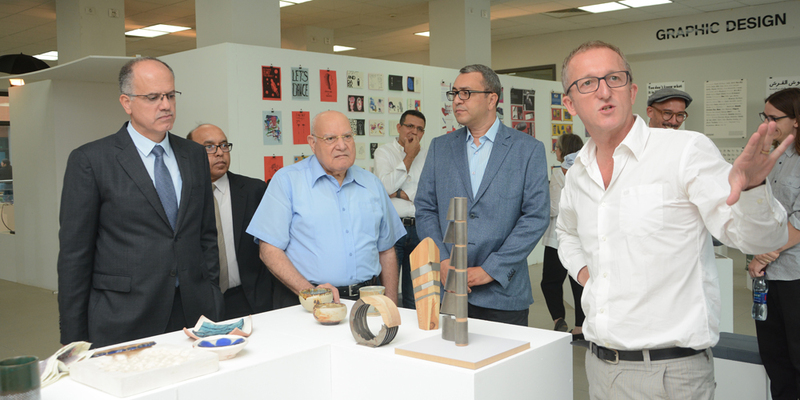 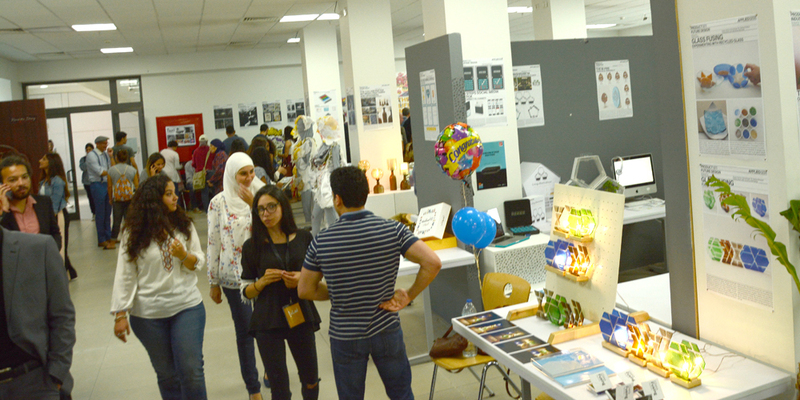 The students of the Faculty of Applied Sciences and Arts at the German University in Cairo held an exhibition for their graduation projects of the departments "Product Design, Media Design, and Graphic Design". 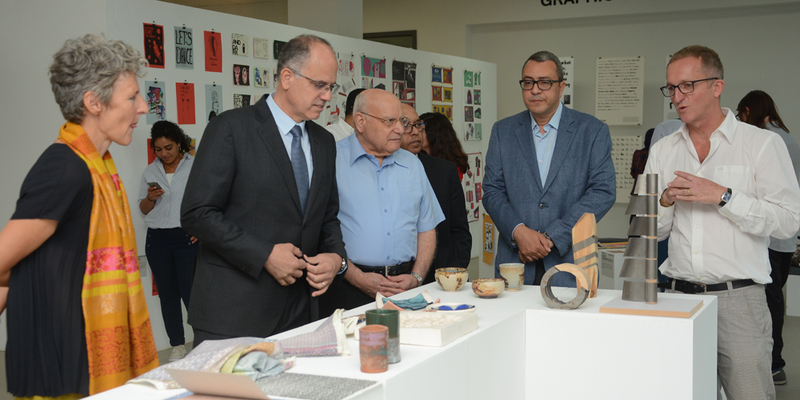 The exhibition was attended by investors and industrialists from governmental and non-governmental institutions. 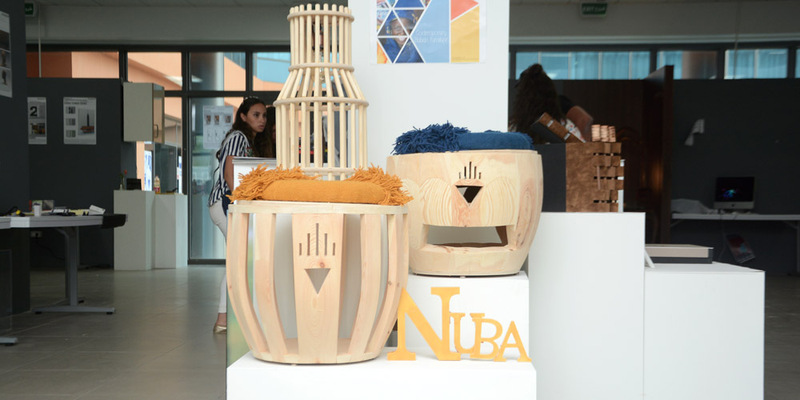 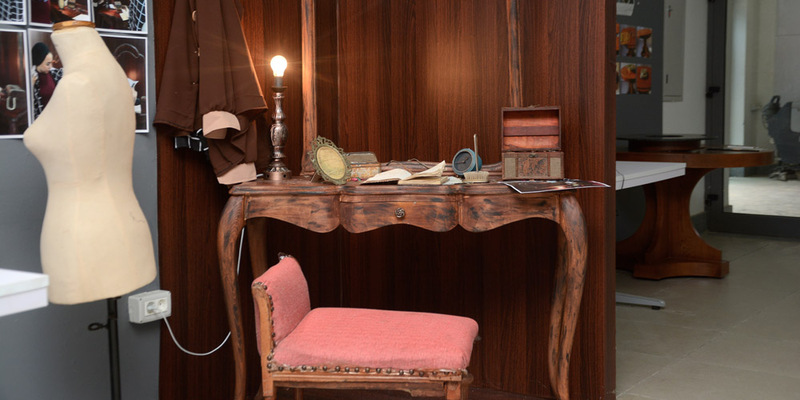 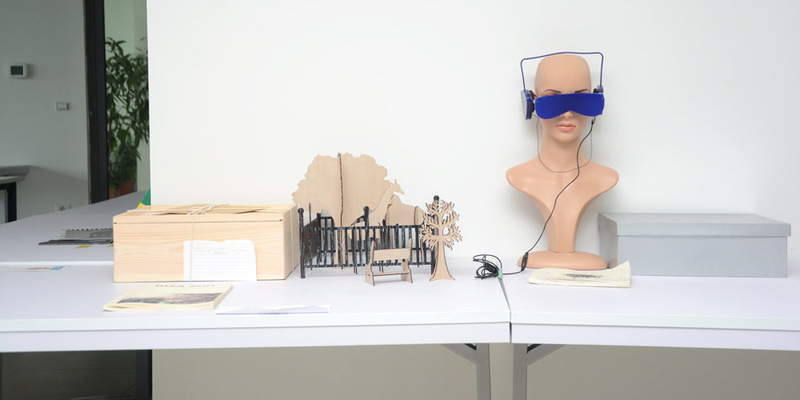 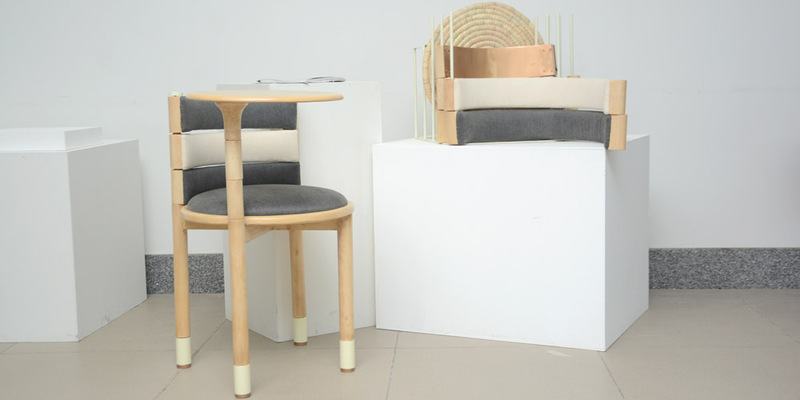 With the constant flow of students’ projects every year, many creative ideas are aiming to reflect a stimulating dialogue between contemporary design solutions and products relevant to the industry. 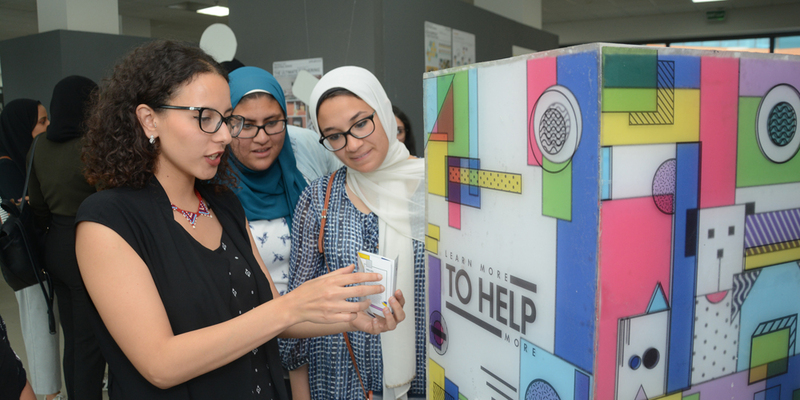 This year a lot of projects create the chance to react positively to challenges of the Egyptian society. 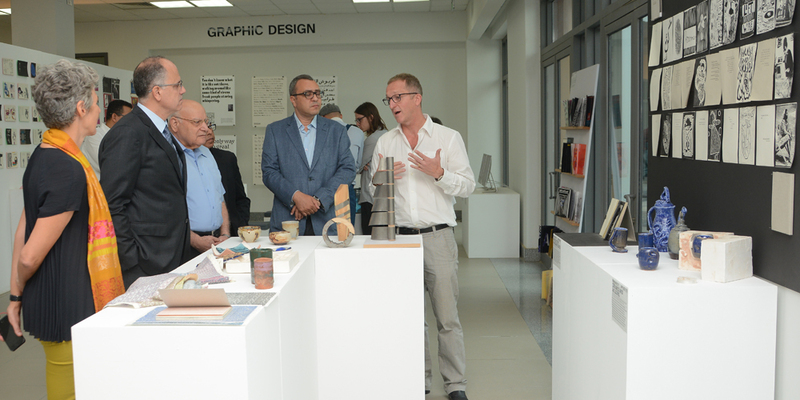 Prof. Sabine Mueller, Dean of the Faculty of Applied Sciences and Arts at the German University in Cairo, emphasized that this exhibition of the graduation projects done by the students included a large number of diverse projects The students worked on their topics for two semesters and the most significant part about these projects is the way students think and develop practical and creative solutions taking into consideration the available technological capabilities in Egypt.